Keep it casual. 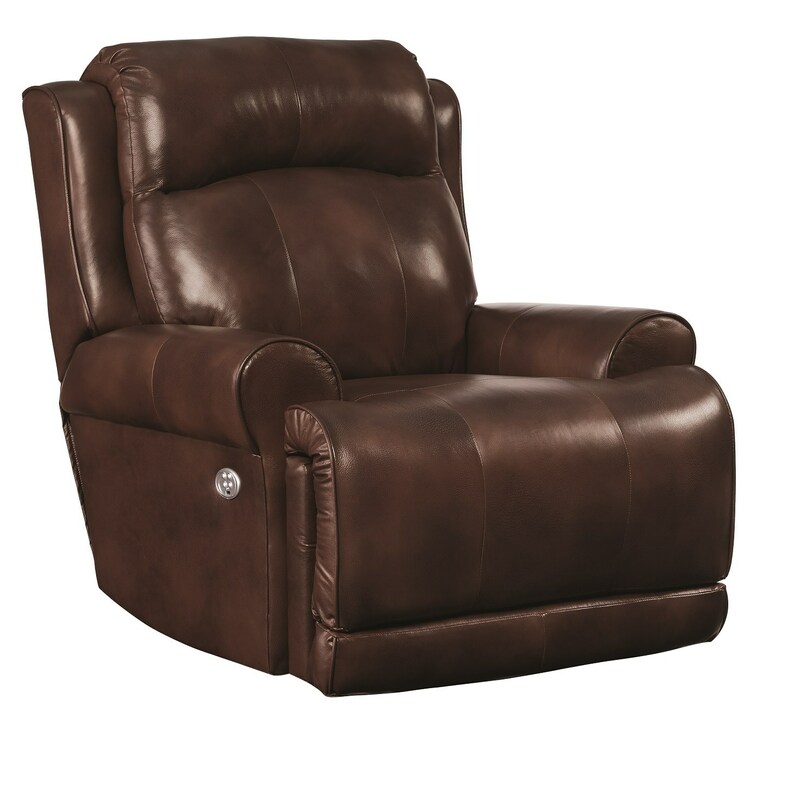 The High Power recliner brings familiar transitional elements into a perfectly plush package. An extra thick 3” chaise pad is combined with a pleated bustle back and framed by classically shaped wings. The flared arms are accented with round piping and hand upholstered in the USA! The entire package is generously sized so that blissful comfort can be had in any room setting. Customizable in various power options as well as over 300 fabrics and leather, you can combine to create your own ideal sumptuous style. This "special order" recliner is available in multiple colors and fabric options. Pricing varies based on fabric group.